This is a long-standing topic for worried parents everywhere, as they know just how unpredictable kids can be. 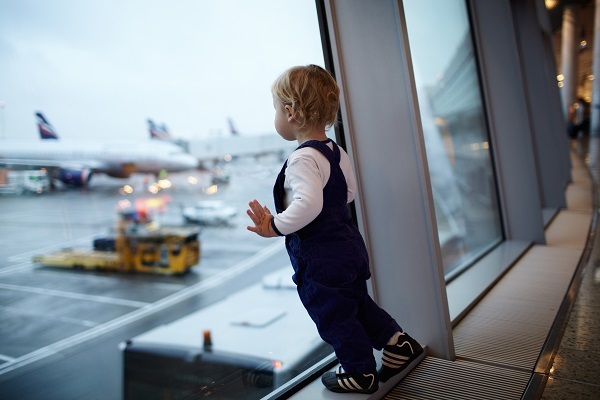 Especially if it’s their first flight, you don’t know how they will react to it all, the queuing, security checks, potential problems with their ears and sitting still for an extended period of time- which we still have trouble with! 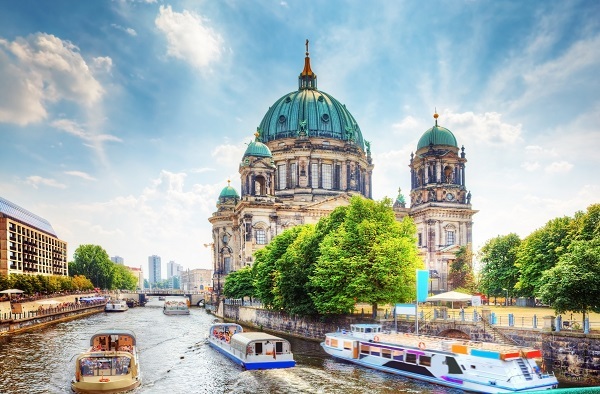 Complete our Term Time Holiday Survey for your Chance to Win! 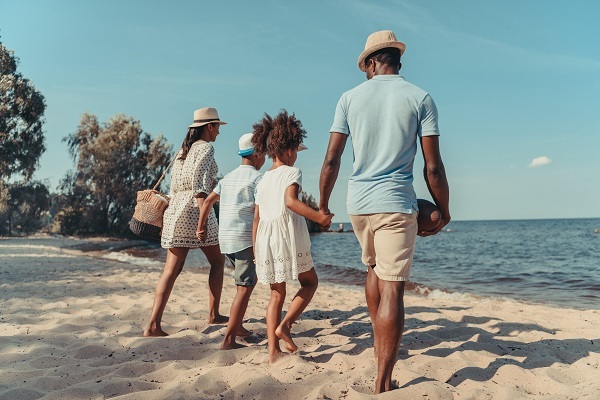 Following the news that Jon Platt’s successful court battle against his family’s term time holiday fine may be overturned by the Supreme Court, we’re looking for parents and guardians with 5 minutes spare to complete our short survey on changing attitudes towards term time holidays. A member of our customer services team describes his favourite family holiday destination – Cyprus. Ever wondered how many tonnes of toys Santa has to transport on Christmas Eve? How many stops he has to make to make? How about how many miles he has to travel? Or how about the number of miles he has to travel in one night? 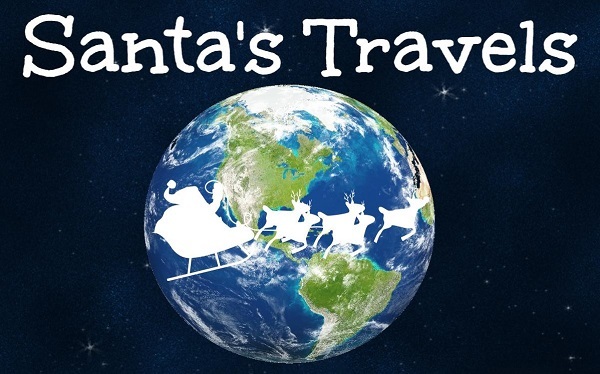 To give you the facts and figures on Santa’s Christmas Eve travels, we’ve created the handy infographic below. 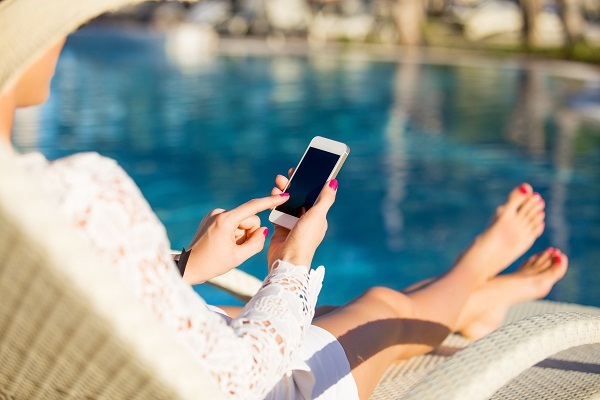 According to recent research commissioned by Travelbag.co.uk, the average Brit spends 15 minutes per day worrying about work or home during their holiday, and one in three holidaymakers can’t ‘switch off’ for at least the first two days of their holiday.